Bathed in anticipation, goose pimples quivering. 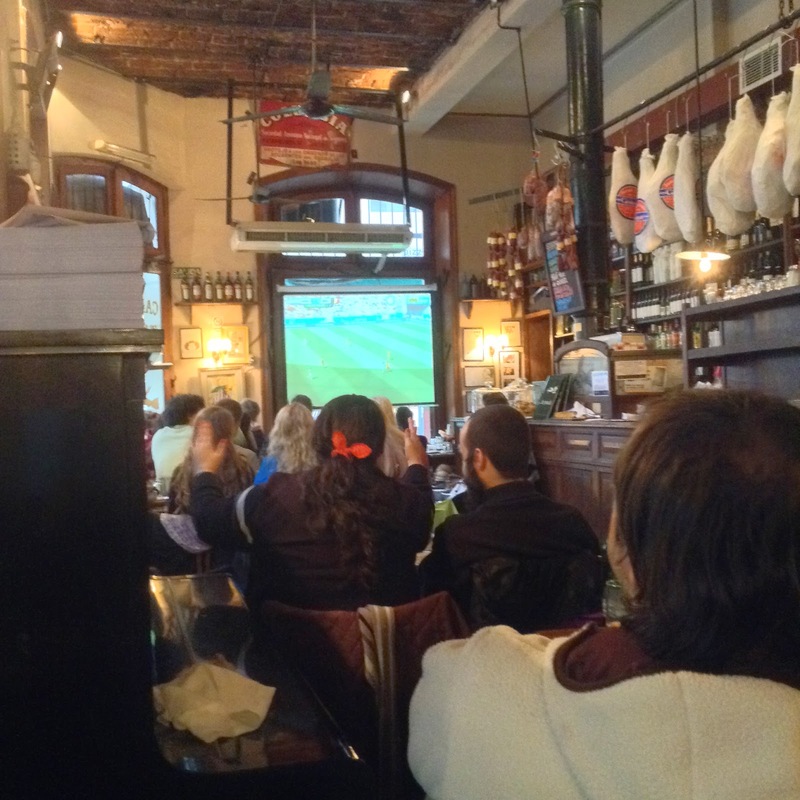 Heart and soul glued to the screen: Argentina! Argentina! "Messi will do it!...will he?...will we?...can we?" Domingo, 06 de Julio de 2014 13:50 alfredo #. Revista (Magazine) No hay comentarios. Comentar. Domingo, 06 de Julio de 2014 13:53 alfredo #. Teatro en inglés (Theatre in English) No hay comentarios. Comentar. Barry Kornhauser, a playwrite and director of Millersville University's Ware Center in Lancaster, Pennyslvania, will receive the Children´s Theatre Foundation of America's Orlin Corey Medallion in a ceremony in Denver, Colorado on August 1. Although the award came as a surprise to Barry, he has dedicated his life to theatre for youth as playwrite, educator and administrator. He has long been respected for his imagination and storytelling genius. Domingo, 06 de Julio de 2014 22:30 alfredo #. Teatro en inglés (Theatre in English) No hay comentarios. Comentar. Domingo, 06 de Julio de 2014 22:33 alfredo #. Teatro en inglés (Theatre in English) No hay comentarios. Comentar. ° Un taller con coach norteamericano y show-muestra a fin de año. Sábado, 19 de Julio de 2014 11:25 alfredo #. Teatro en inglés (Theatre in English) No hay comentarios. Comentar.